Hector's is situated near the leafy suburb of Richmond, with easy access to parking. 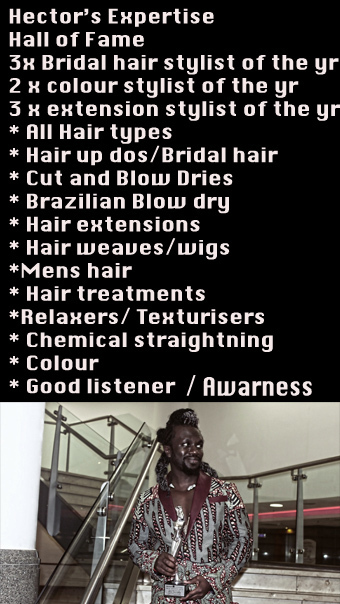 This award winning salon is definitely worth a visit. 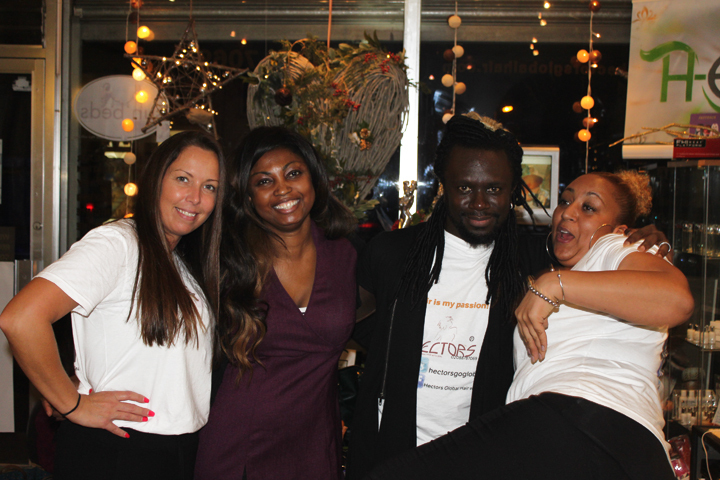 Hectors offers full range of services designed for all hair and body types,and can even offer products designed specifically for, relaxing,conditioning, styling and finishing. A total hair body-health system. 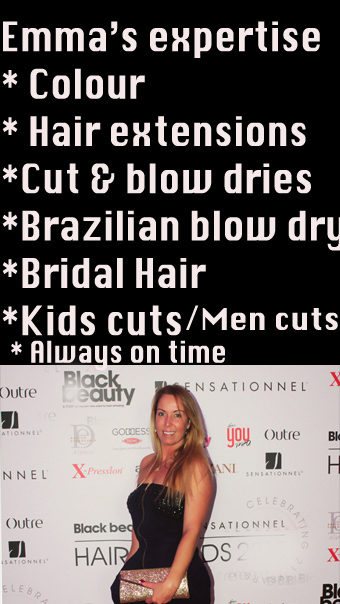 Our stylists have earned themselves an array of awards for their expertise. We are Creative innovation Great Lengths stylist 2018/19. 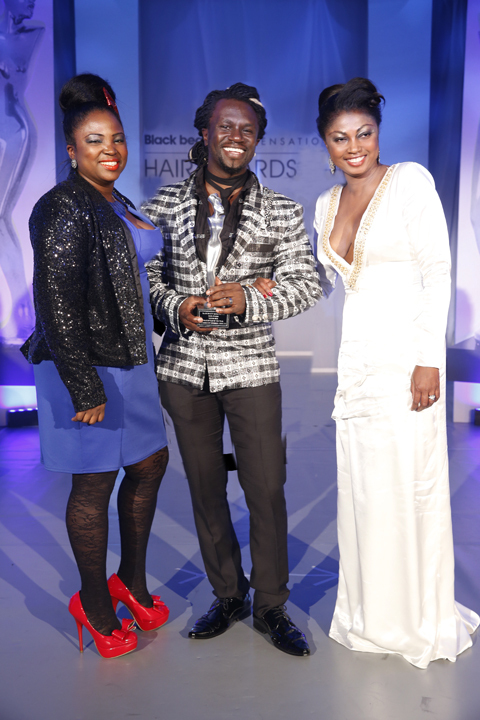 Twice inducted into the Hall of fame for winning 3 years running 2011, 2012 & 2013 National Braid/Extensions Stylists of the Year. 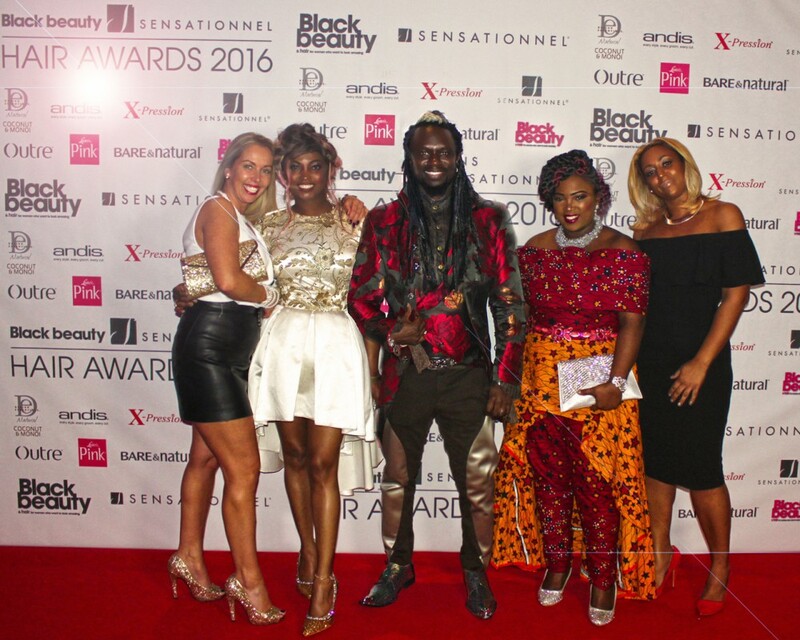 And 2013, 2014, 2015 Bridal hair stylist of the yr. We also created the winning hair look for The Great Lengths consumer awards 2013 Additionally, we are 6 times winners in National Colourist of the Year, National weave and extensions stylist of the Year, and Regional stylist of the Year. Not only that but wehave been a total of 30 times national finalist from 2003 -2016 times. We also gained 5 stars in the Good Salon Guide, and are members of the Good Barbers Guide. We were also awarded 5 stars for the Phorest customer service awards 2016.We are both Colour and Bridal Great lengths extensions finalist 2017. 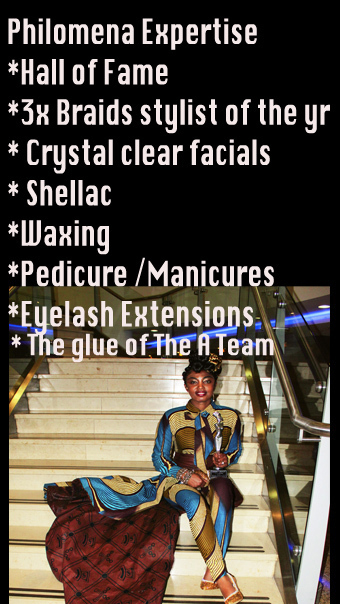 *Shellac Nails last up to 14 days without losing shine or shimmer. They are hard and do not scratch or smudge. When it comes time to take them off the nail, it is as easy as 1, 2, 3 and it does not damage the nail itself. The Feel good Studio @ Hectors Global hair with Zeal is proud to add this power polish service to our Beauty/grooming menu. YOU WILL HAVE A TRULY & FULFILLING ENRICHING EXPERIENCE !